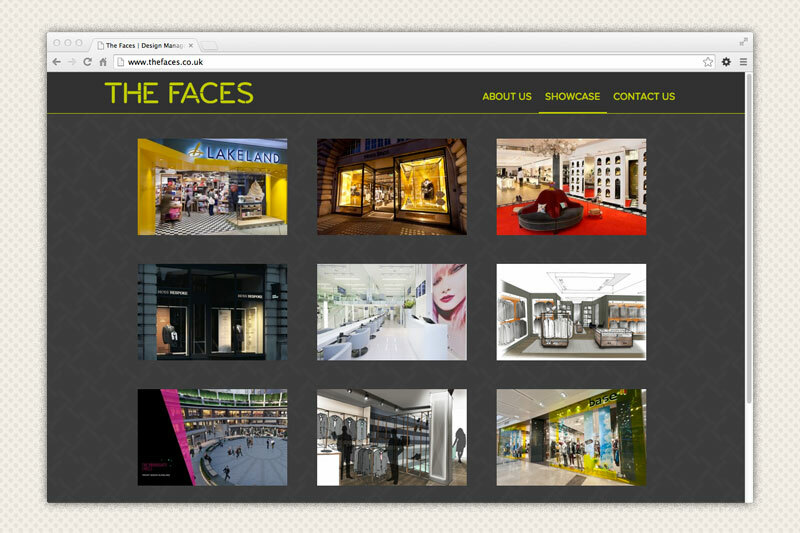 The Faces are a design management firm working with clients such as Lakeland, Moss Bros and Christian Louboutin. 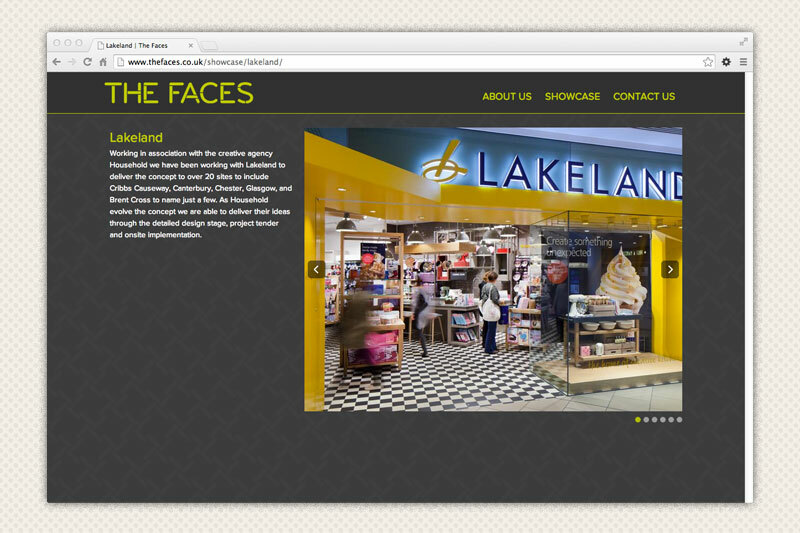 They needed a portfolio website that was clean and to the point, putting their work with their extensive client base first. 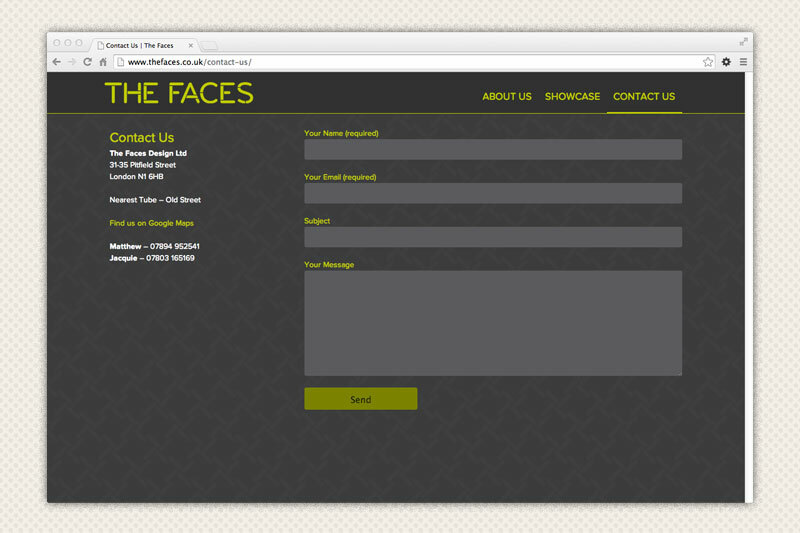 The website is a custom coded WordPress site allowing them to regularly and easily update their website with new work. The site is coded to be fully responsive, reformatting itself automatically to display correctly across desktops, tablets and mobiles.